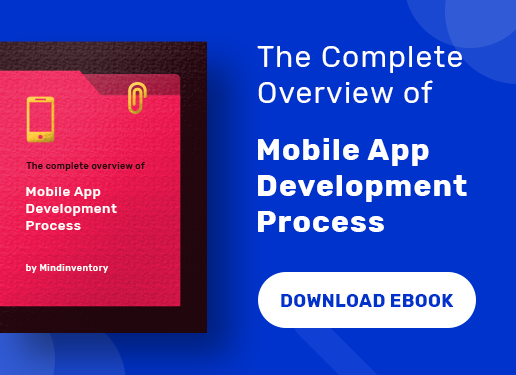 When you are developing a mobile application, only half the task has been accomplished; because the market today is over flooded with innumerable apps in each of the categories. So, your job is not just restricted to creating meaningful apps, but also establishing a rightful impact amidst the targeted audiences. 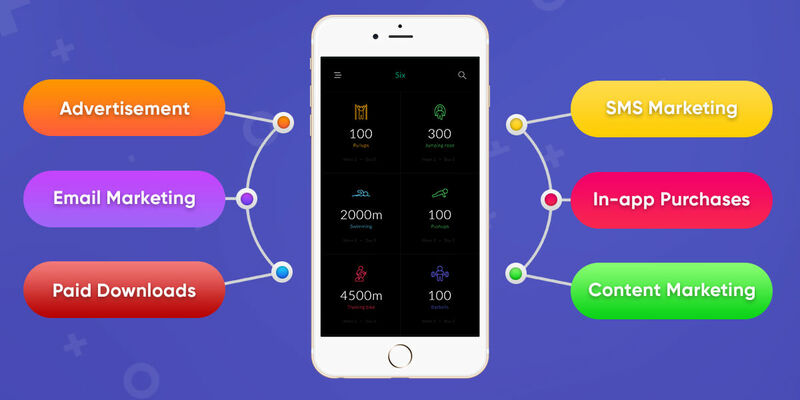 You are already aware about the sternest competition prevailing out there; so framing the earnest app monetization strategies can boost your profitability. 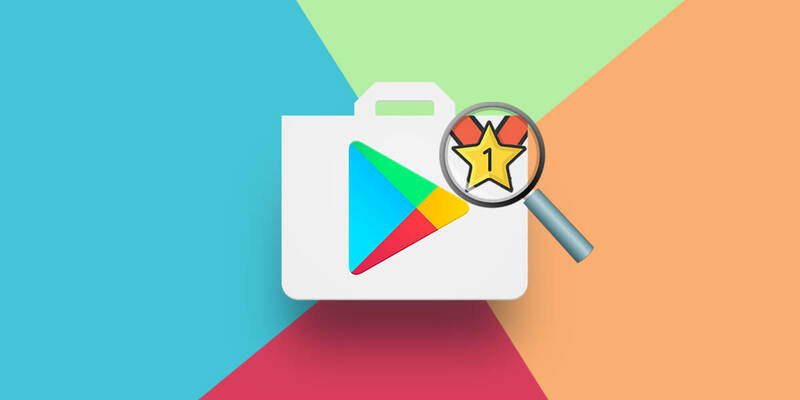 The users have already been pampered with assortment of choices and it will take them only a few seconds to uninstall it if they don’t find it interesting. 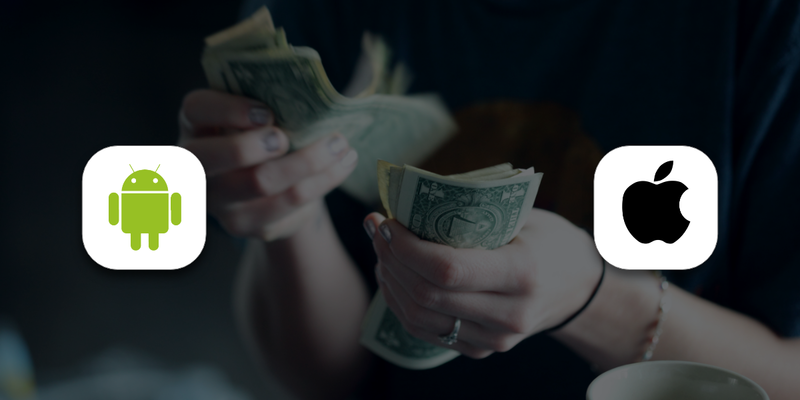 Now, how would you define app monetization? In the simplest of terms, it is a procedure of earning money from a mobile app, where users don’t have to pay for anything. Let’s analyze in some detail the app monetization schemes that will be fruitful for your business as well. First and foremost, advertising is one of the most intriguing tools if you are looking for app monetization. Therefore, if you are not implementing this tool, you are actually missing out the bus for earning the extra source. Digital advertising is gaining a firm ground these days and as such it has been successful in attracting a lot of customers. According to survey shows that people devote a lot of time on choosing the appropriate app, which is about 3 hours, 40 minutes in a day. Moreover, it has already been mentioned that people most likely prefer free apps. So, it is advisable to go with the audience demand and make the app free maximize the benefits of in-app advertising. After this your next job in hand is to find your target audience, who would be benefiting from you advertising. Plus, you need to also think how these ads will increase the value of your brand and so on. Advertising can be a good option because according to Gartner Research, the revenue of mobile advertising is booming at $18 billion annually. If you are willing to engage more customers into your app, this tactic will prove to be quite enhancing. This is because people do not change their emails very frequently and you can target more users through email marketing. You have to regularly update your emails and send to the potential customers. Wiselytics found that the total duration of an email is about 12 days whereas Facebook posts and Tweets have only few hours. What you can do is collect information users and add a subscription form into your app. Now as the users will enter the app through email subscription, it will enhance your brand and you can lure them through your schemes. In addition, you can also promote your blogs, newsletter and other content through email. O.k. you know that people aren’t much interested in downloading the apps, but paid downloads can be a venerable option as far as generation of the revenue is concerned. However, this is only possible if you have a very strong PR presence and people rely on your brand. The users as such have to pay once and for all. But the real difficult task is to convince the customer to download your app after paying money. In fact, some of the apps in the Apple iOS store are not free and same is the condition of Google Play Store. 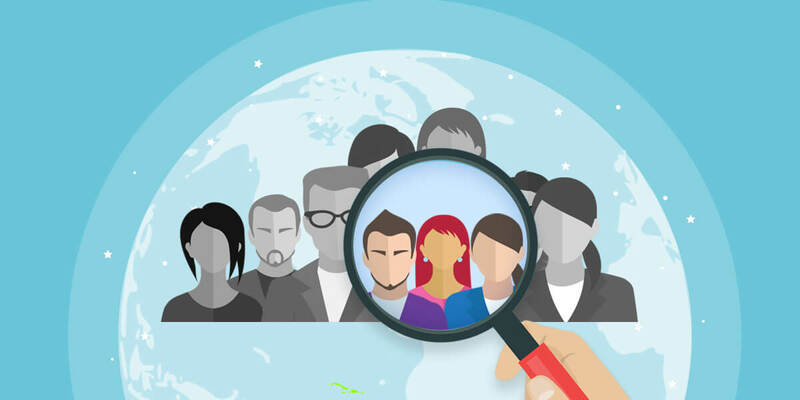 Well, finding a reliable partner or sponsor can be a good experience and you can build a robust monetization strategy. It will also prove advantageous to your users because all will jointly plan a business strategy here to deliver optimal services. But it is sensible to partner with best brands who have already established their recognition in the market. You can promote your app and logo on their website or app and reach out to more people in this way. One of the benefits of this feature is CTR or (Click Through Rate), where the user clicks on your ad posted on some other app. 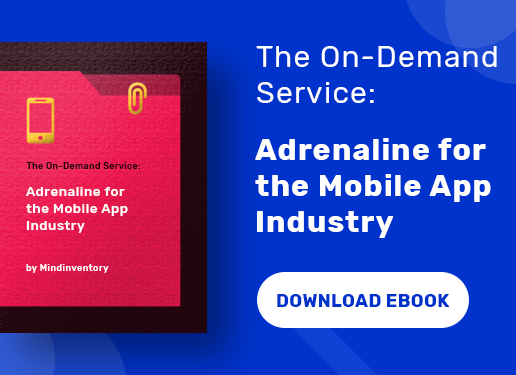 There is one optimum method where you can monetize your app and your users will not have to pay anything for it. For this, you need to create your own code and it needs to be successful. This will tempt other brands or apps to approach you and offer to re-skin your app. One of the best examples that can be cited in this regard is Temple Run, which was re-skinned for Temple Run Oz as a film tie-in. You can actually take one step further when your business has received its full credit and value, you can sell the app to another person. This is similar to that of email marketing or email subscription, where you gather the data of the customers and send them emails accordingly. In this case you can send bulk SMS at one go which includes important updates, reminders, contests and other promotional. This is very effective as it reaches the customers in no time and it can drive traffic to your app. If even you are providing a free app, it does not mean that you cannot make money from it. Yes you can through the in-app purchases. Not only that, your users will get to know more about your product. The user will not have to pay for downloading the app but will be paying for gated features. For instance, if a customer is buying your product, you can take the shipping chargers or you can opt for in-app billing. Well, this may also be referred to as “freemium” apps and includes the in-app purchase. Here in this format you provide free apps to your customers for a specific period of time say for fortnight or a month and when the customer understands its value, he will certainly purchase it. This means you are developing a different version of your app. There is a popular saying in the vast arena of website content – “Content is King”. So if you want to get new audiences and convert them into frequent visitors, then content marketing is a viable strategy. One of the effective ways to do so is keep on writing regular blogs and updating it so that people can get relevant information. If your content is eye-catching and satisfying the needs of the visitor, then surely individuals will pay to read your content and you can generate money from there. This is a method where you create a subscription service for your regular blog readers. As such you can offer different prices for the mobile app and the web app. The customers will be billed according to time span and they don’t have to remember every time to buy it. Now it is clearly evident that app monetization strategies play a vital role in nurturing your business plans. They are one of the most effective methods through which you can surely generate more source of income and side by side promote your app amongst the users. It also helps to create your brand value and increase it with the passage of time.